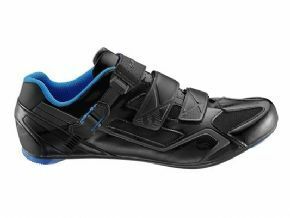 Reduce The Chance Of Injury By Optimizing Hip Knee And Foot Alignment. 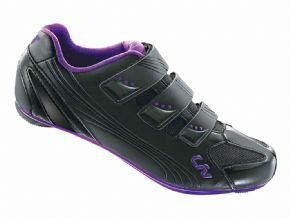 Women's Contoured Standard Fit For All Day Comfort. 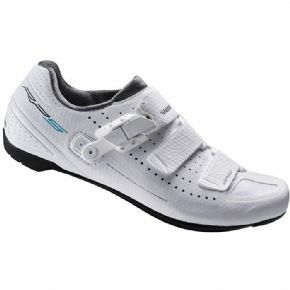 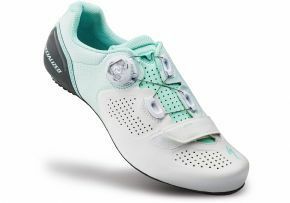 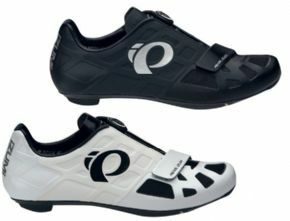 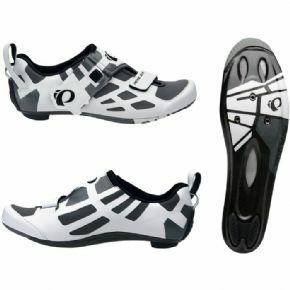 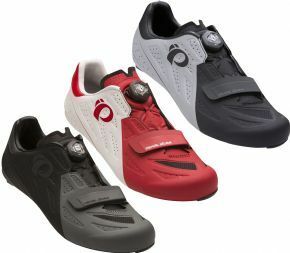 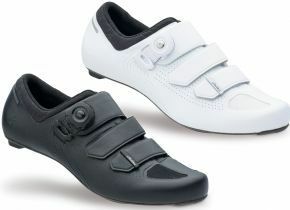 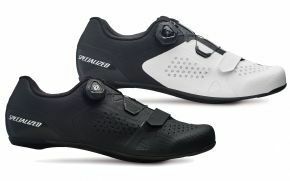 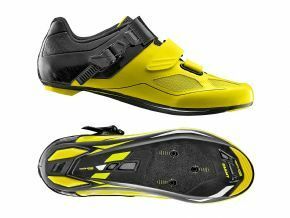 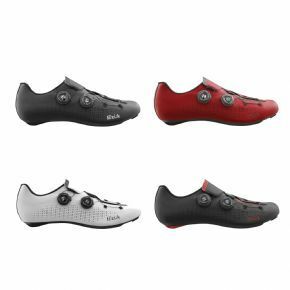 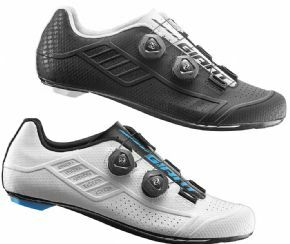 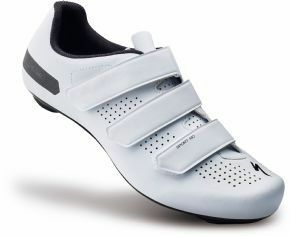 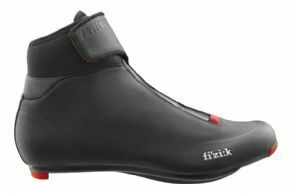 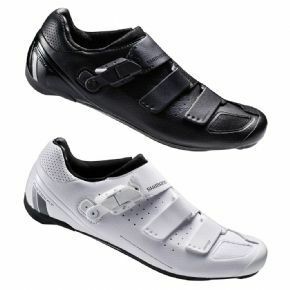 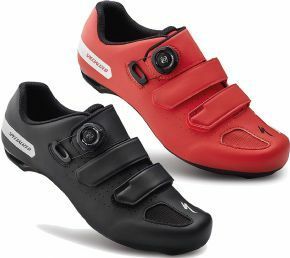 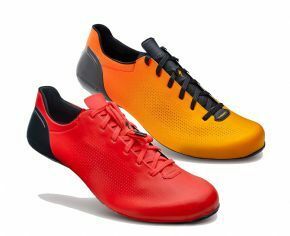 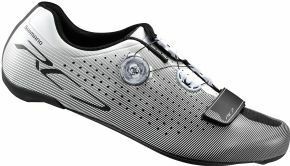 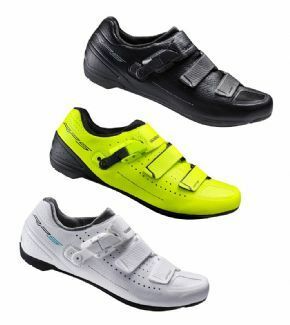 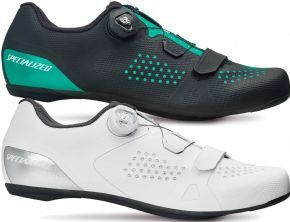 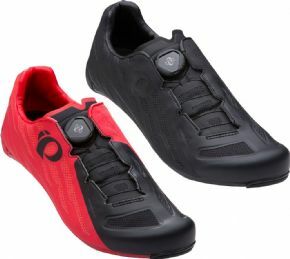 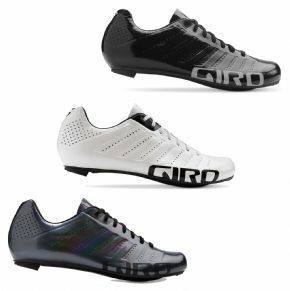 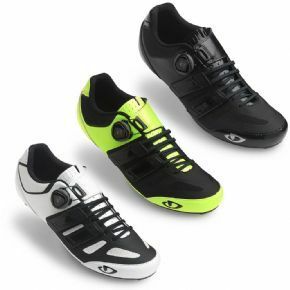 Empire Slx Sets A New Standard For Light Weight Cycling Footwear. 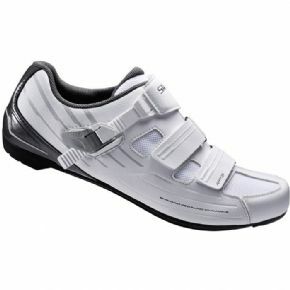 Airstream Outsole And Lightweight Velcro Straps Make Every Effort Rewarding.